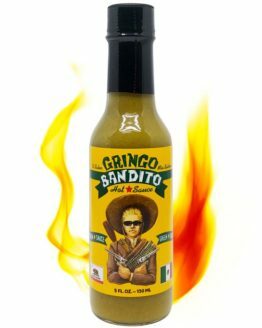 The original Gringo Bandito is a real trap ! 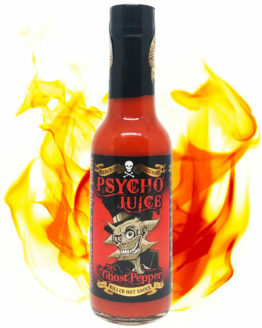 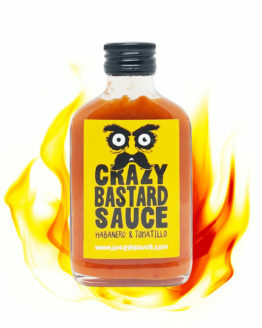 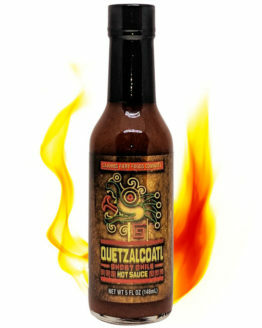 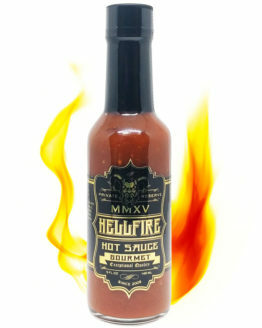 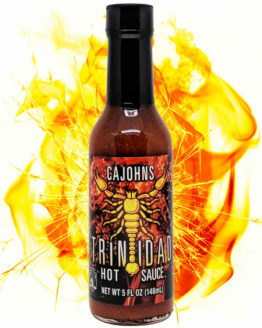 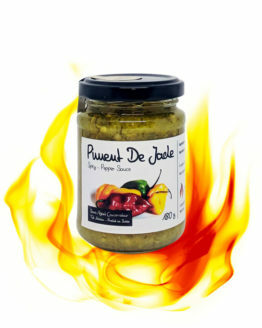 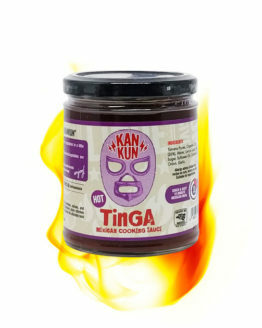 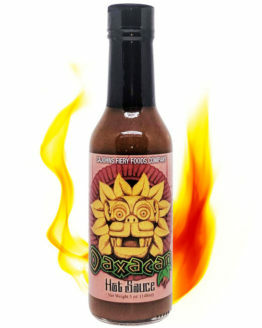 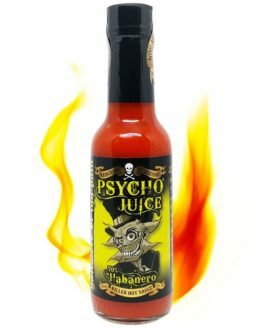 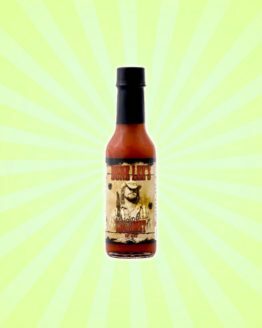 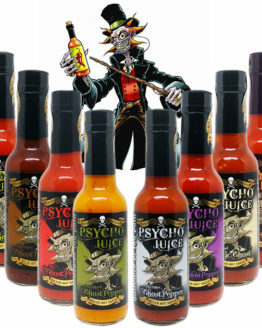 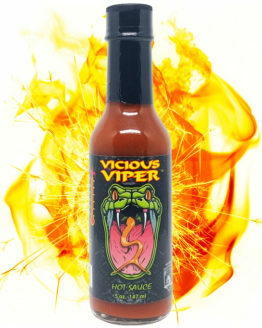 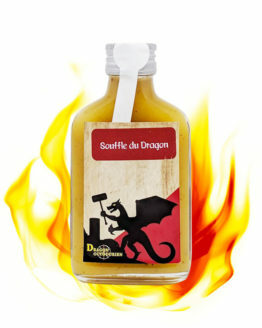 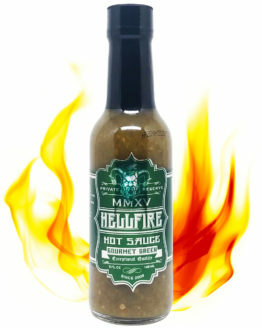 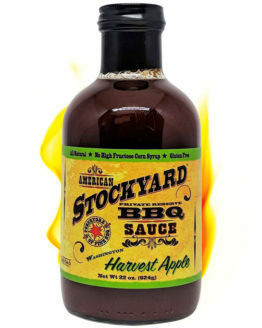 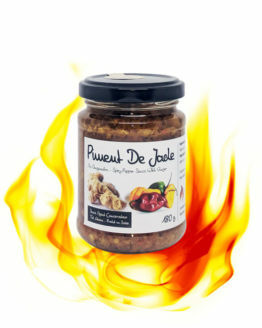 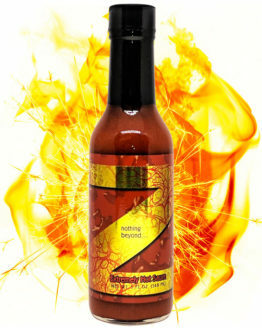 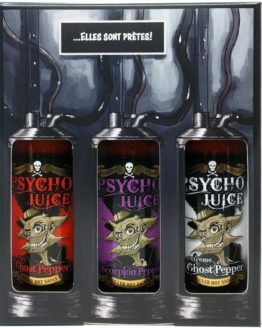 Once experienced, this 100% natural and untreated hot sauce will become an addiction. 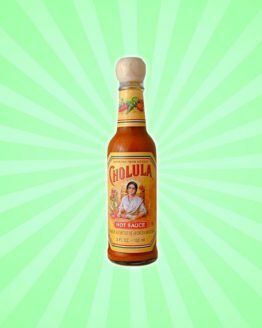 With its unusual taste, this chili sauce helps make your simplest dishes delicious. 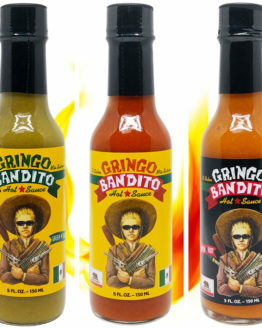 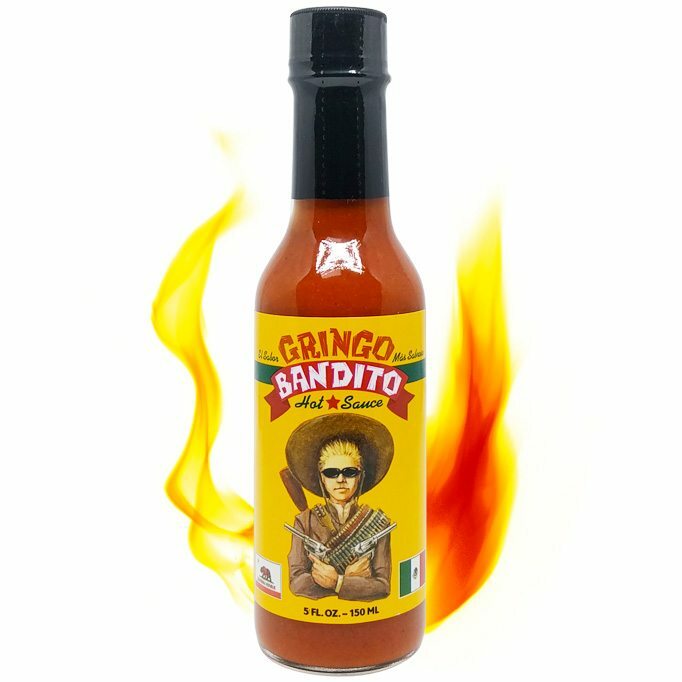 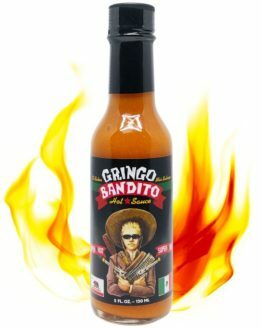 Imported from the US, the Original Gringo Bandito Hot Sauce deserves a central place on your spice shelf.